- A new release of Thetaris' flagship product is now available. Theta Suite allows valuation, hedging and risk management of any financial contract. The focus lies on exotic structures, especially Variable Annuities. For this release, besides many minor improvements, Thetaris focused on minimal initialization time and significant speed-up during aggregation processes. Furthermore the newest version of Theta Suite is now fully compatible with the Matlab 2014a. So it supports all Matlab versions since 2007b. A new feature is the integration of a very efficient variance reduction technique. This technology allows running a simulation with only about one tenth of the scenarios while keeping the accuracy. 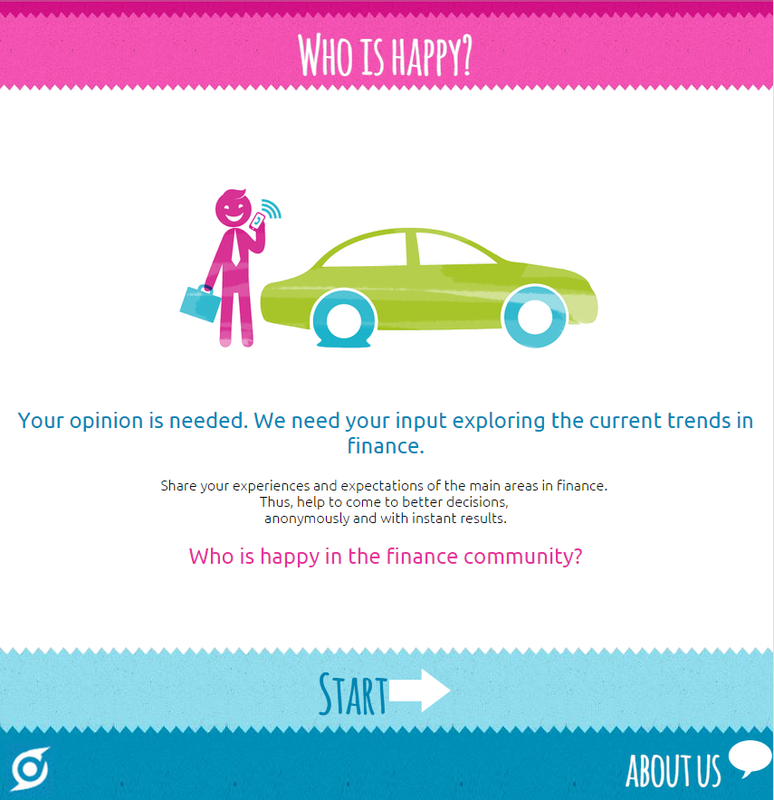 Press release: Who is happy in the finance community? Thetaris developed a crowdsourcing platform, that gives the answer. Shortly before years’ end, Thetaris asks the finance community for their input regarding the economic and financial expectations for 2015 (please see: who-is-happy.com). How happy are you with job, career, work, infrastructure. What are your expectations for economic and financial development in different regions of the world. It's time to sum up sector trends. 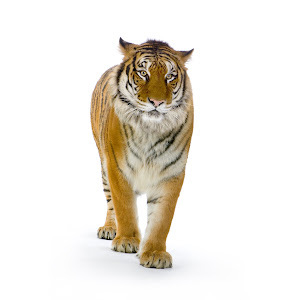 Thetaris, a provider of cutting-edge modeling solutions for easy structuring exotics, developed this easy to use crowd-sourcing platform. The site promises an entertaining interview process with instant feedback. expectations for growth of the world economy in 2015 by Europeans vs Americans vs Asians. During this talk we will cover the aspects of ORM for financial institutions gaining traction over the recent years as best market practice. These include: risk appetite, tolerance and risk limits; preventive key risk indicators, scenario identification and assessment, embedding risk culture. The talk summarizes some of the highlights of the flagship PRMIA course “Advanced Operational Risk Management” delivered by Dr. Chapelle. During the talk various aspects of risk and uncertainty relating to energy and climate change will be illustrated. It will start with a general discussion of the concepts of risk and risk management. Using the valuation of power plants as an example the impact of model risk will be investigated and related to political risk. A discussion on the perception of risk related to climate change will conclude the talk. The pricing of moving window Asian option with an early exercise feature is considered a challenging problem in option pricing. The computational challenge lies in the unknown optimal exercise strategy and in the high dimensionality required for approximating the early exercise boundary. We use sparse grid basis functions in the Least Squares Monte Carlo approach to solve this “curse of dimensionality” problem. The resulting algorithm provides a general and convergent method for pricing moving window Asian options. The sparse grid technique presented in this paper can be generalized to pricing other high-dimensional, early-exercisable derivatives. S. Dirnstorfer, A. Grau and R. Zagst, "High-Dimensional Regression on Sparse Grids Applied to Pricing Moving Window Asian Options," Open Journal of Statistics, Vol. 3 No. 6, 2013, pp. 427-440. doi: 10.4236/ojs.2013.36051.